With short accounts of other disciplines and the modern renaissance in Muslim Lands. 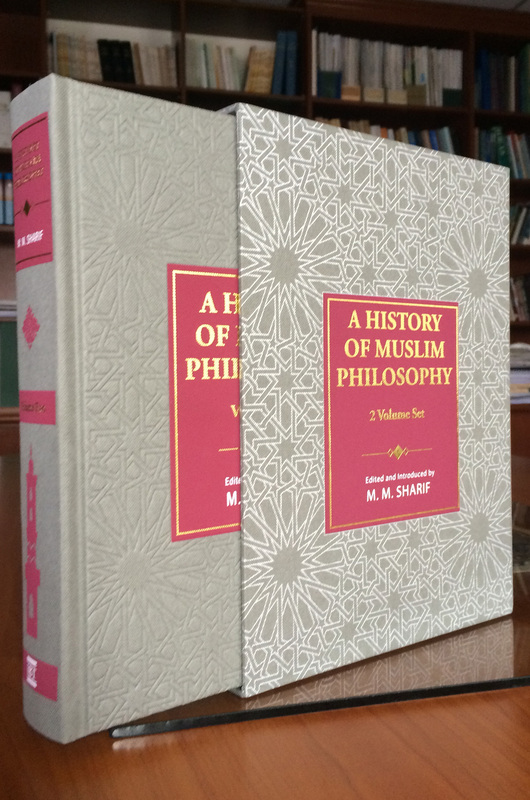 This reprint of 1963 classic work on the history of Muslim Philosophy is beautifully printed and encased. Covering almost 1400 years, History of Muslim Philosophy by M. M. Sharif is still the most expansive survey of a somewhat understudied field. Spread over 1812 pages, this new edition makes this classic work once more accessible at an affordable price.